Here is a unique opportunity to lease or purchase +/- 1,100 - 4,700 square feet of newly constructed retail space located in the 99 Rausch Street condominium development, which contains 112 brand new residential condominiums. 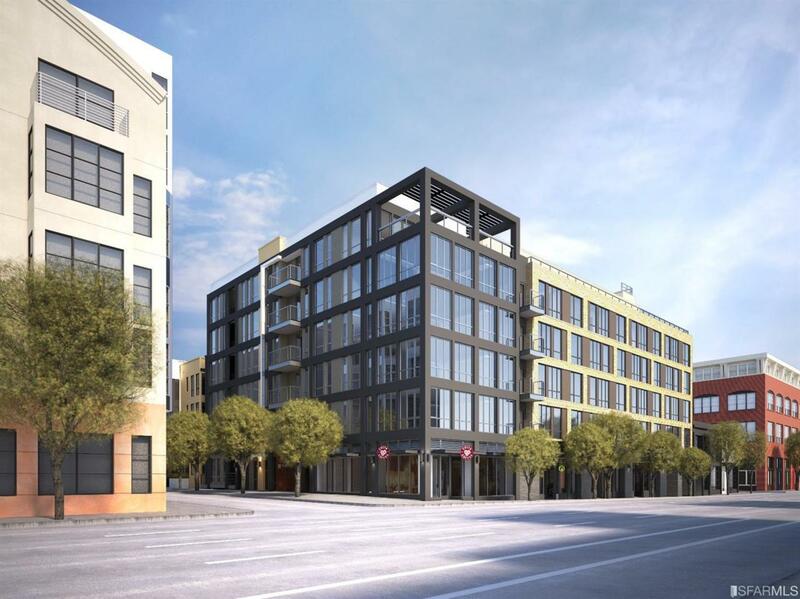 Situated in the heart of San Francisco's developing South of Market neighborhood. Listing provided courtesy of Robert Dadurka of Compass Sf.